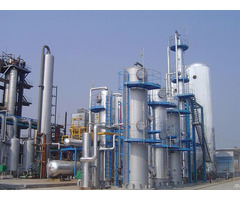 Business Description: Zhengzhou Sinocean Industrial Limited is an innovator, producer and exporter of dry ice machine & CO2 recovery plant to a wide variety of industries throughout the world. 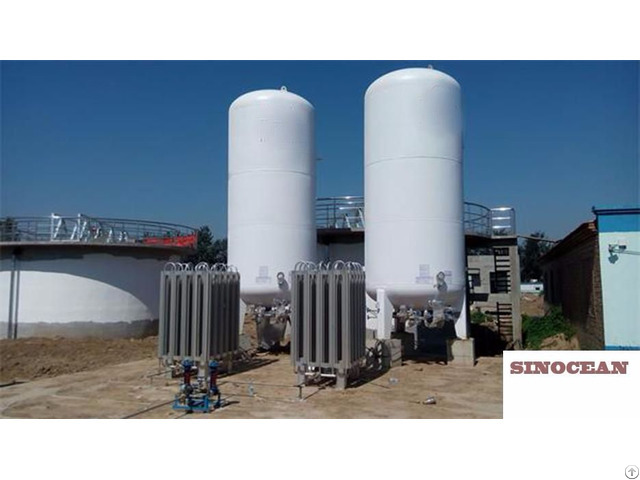 Sinocean’s CO2 systems are unique in that Sinocean is able to provide turnkey solutions for co2 production or recovery, CO2 storage, and dry ice production system. 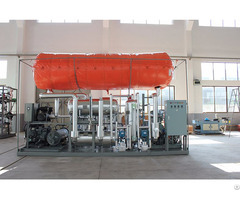 Sinocean, the brand name for high quality dry ice pelletizer, dry ice block machine, dry ice container, CO2 production plant, CO2 recovery plant and CO2 storage tank used in many industries such as cold chain, airline catering, dry ice blasting, beverage, brewery, chemical plant, ammonia or ethylene oxide production. Sinocean’s updating CO2 technology makes its CO2 equipment more efficient and greener for our loyal customers who always can find the most proper product according to their actual need. Sinocean is growing fast but always holds principle of first quality, best service and last price. 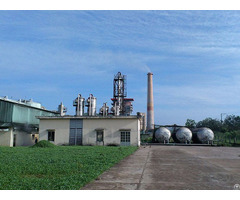 Sinocean has become one global leading supplier of CO2 products.